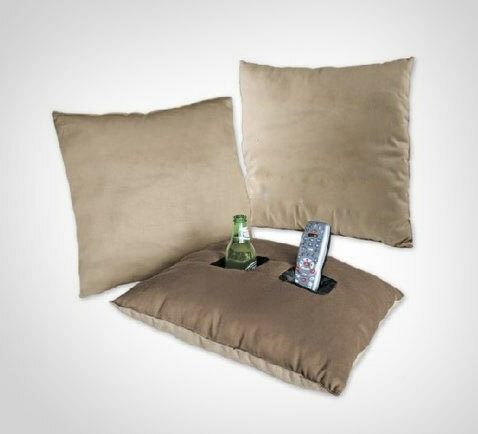 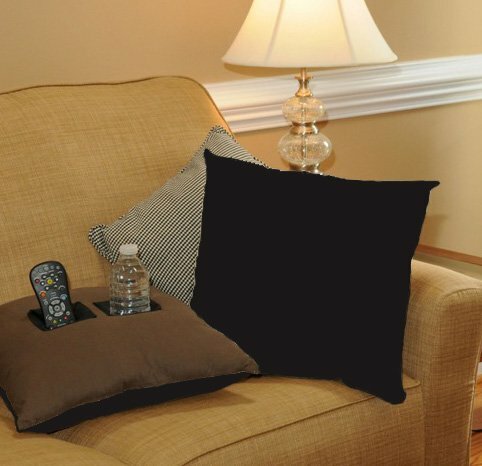 The drink holder pillow has two pockets on the top of the pillow where you can hold your beer or remote while you lounge away your life in front of the tv. Sometimes reaching all the way to the coffee table is just too hard, why reach an extra 3 feet when you can easily just move your hand inches from your body to retrieve your beer. 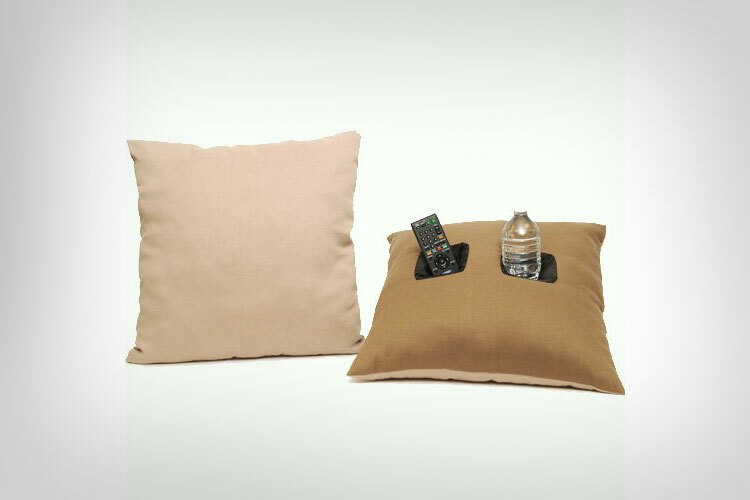 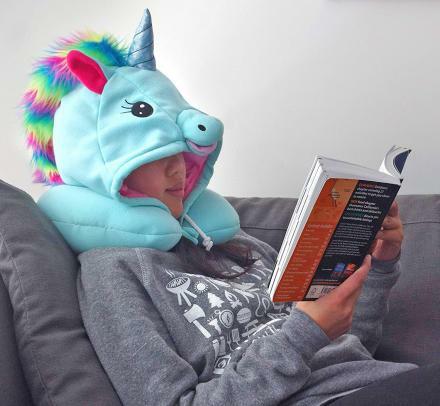 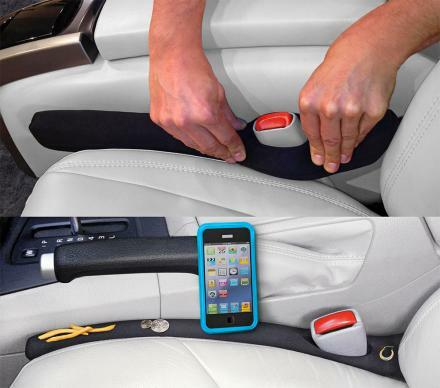 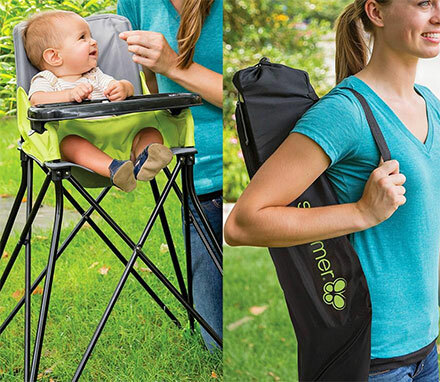 The drink holder pillow has two5 inch deep cup holders on it, is decorative on the opposite side, made using a 100% polyester cover with 100% polyester blend filling, and measures 18 inches x 18 inches x 5 inches.